Teaching riders and horses in the American style of hunter-seat riding. Bill has over 40 years of experience teaching lessons that combine principles of classic dressage with natural horsemanship to make hunter-seat riding the most fun and educational. 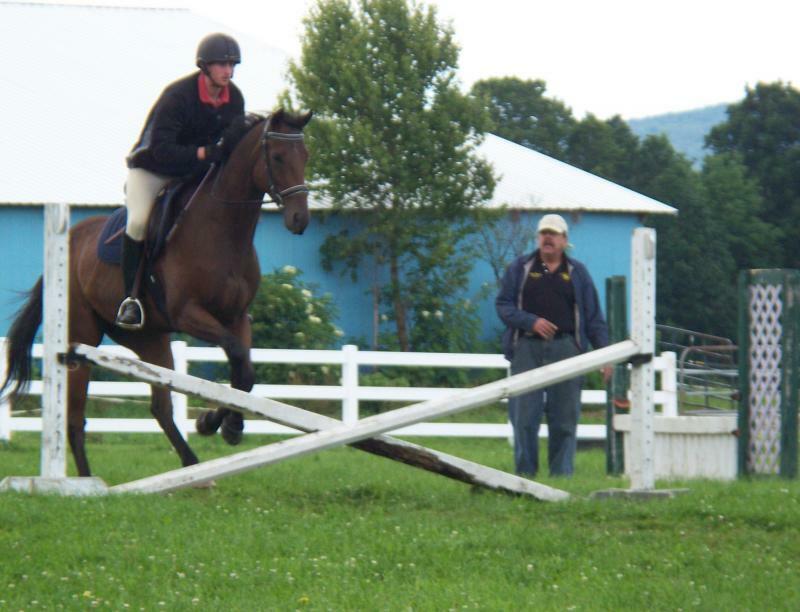 Lessons are available at the farm as well as in clinics off the farm. Call for prices. Copyright 2009 Penn's Woods Stable. All rights reserved.